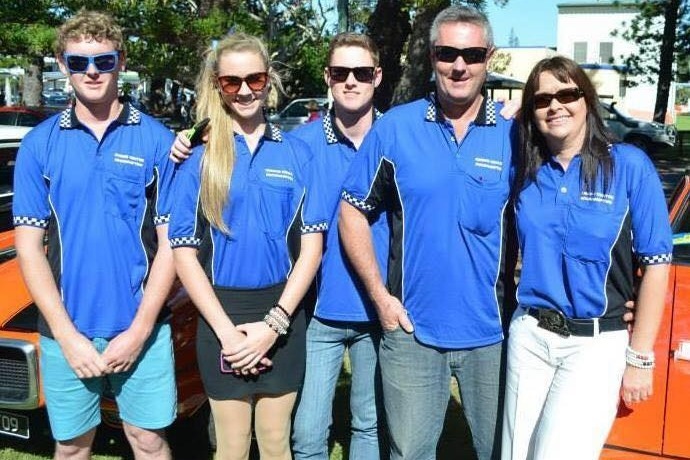 Danny McNamara is a proud local Rockhampton family man. He is husband to his loving wife Janelle, a father to three beautiful children and a grandfather to three adorable grand children. 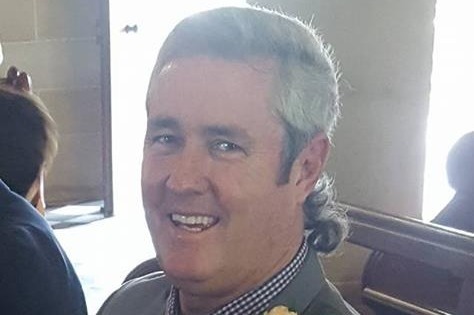 Danny has recently been diagnosed with prostrate cancer and is usually the support and backbone to his family and friends now requires our help. Being the sole operator of his small business means that he's not able to keep the business open to it's full capacity at this time so making ends meet plus any additional medical expenses is a stress that we'd like to take away from the McNamara family so that they can focus all of their attention on Danny getting better. Our goal is to raise $10,000 for Danny to help with these expenses so that he only has to focus on his recovery. Your donations will go towards any medical expenses required.